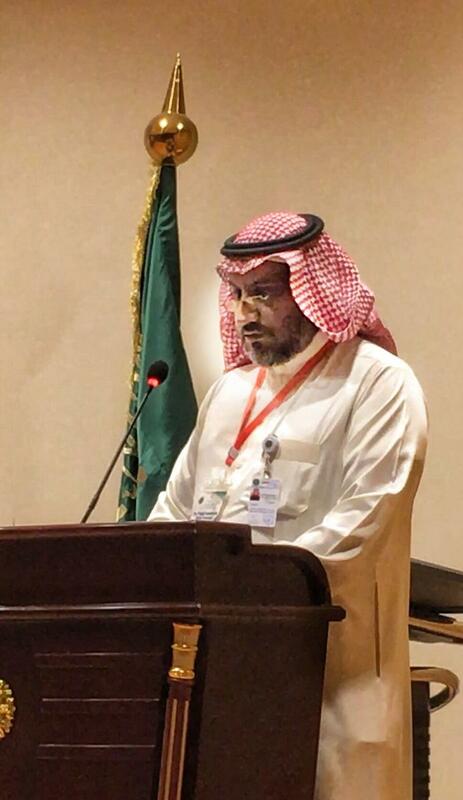 The events of the Second Saudi Conference for Clinical Toxicology, organized by the Department of Pharmacology and Toxicology at the UQU College of Medicine, were held in collaboration with the Maternity and Children's Hospital in the Holy Capital of Makkah Al-Mukarramah. 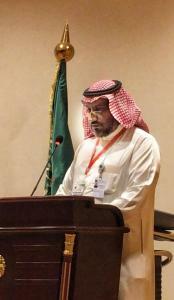 The Head of the Department of Pharmacology and Toxicology at the UQU College of Medicine, Prof. Sa`id bin Sa`id Al-Ghamdi, pointed out that the conference discussed the latest developments in the treatment of poisoning, and the associated diagnosis and follow-up of the patients. The conference was attended by a wide range of experts, doctors, and specialists interested in the field, who shared their experiences and research in the treatment of toxins. In addition, they shed light on the science of clinical toxicology, and tried to draw the attention of owners of health facilities and institutions to the need for national experts and graduates to study toxicology. There should be specialists and consultants in the field of clinical toxicology. The conference made several recommendations that would raise the level of service provided in this field. 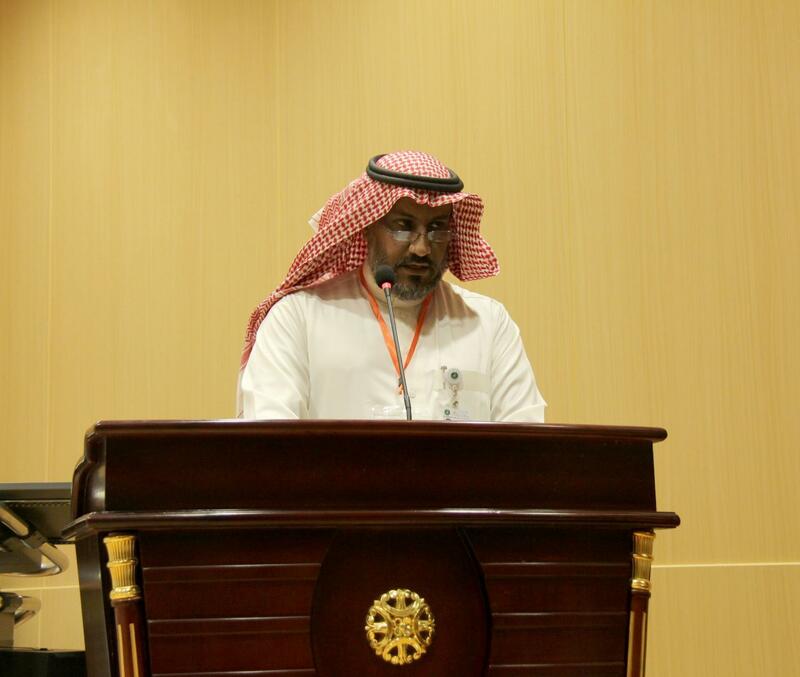 Dr. Al-Ghamdi pointed out that a number of center directors and heads of departments working in governmental bodies participated in the conference, along with 30 speakers. He also indicated that 20 lectures and 5 workshops were held.